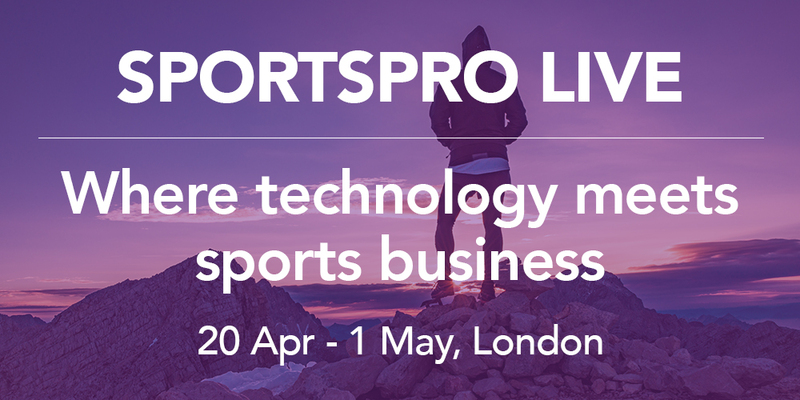 Join us at SportsPro Live focusing on the meeting point between tech, business and fandom. Meet and learn from your peers - More information coming soon! 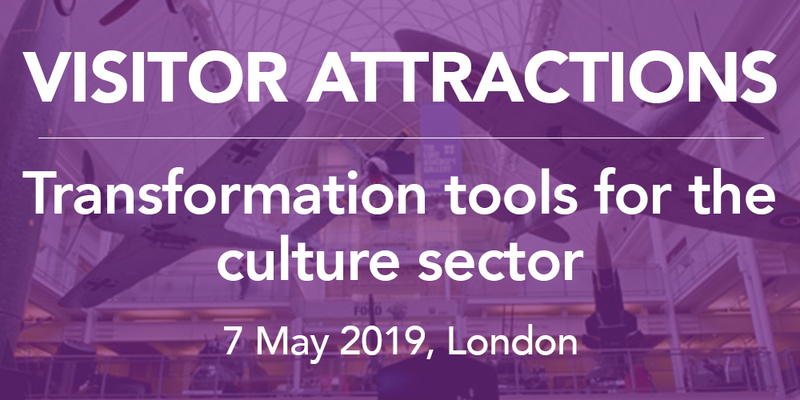 Join us at our breakfast event for the culture sectorwhere we'll be focusing on integrated digital strategy. Register today! 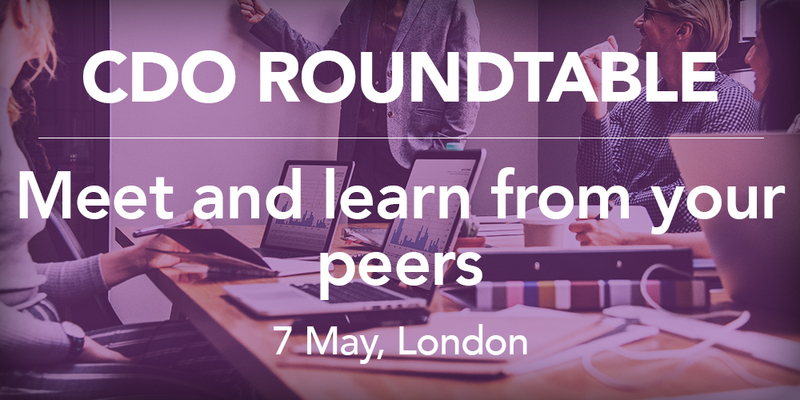 Throughout the year Inviqa produces a busy programme of events for digital leaders – from exclusive roundtables, to breakfast seminars and webinars. Check-out this video to discover why attendees love our events. Inviqa events are invitation-only, but you can drop us a line any time to register your interest.